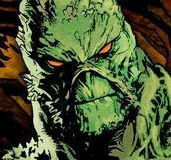 While Hollywood’s zombie obsession has tapered off a bit, it’s far from dead. 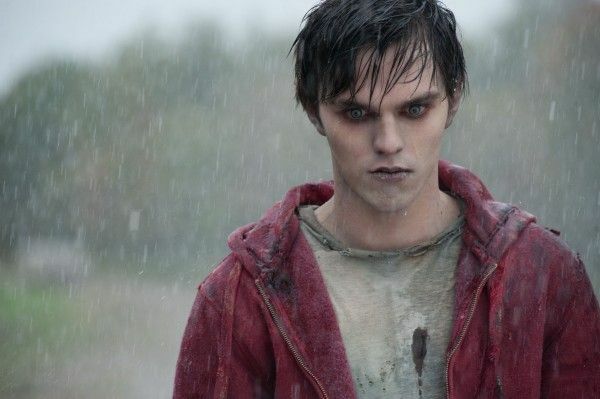 Though some of the recent zombie output suggests profit rather than creative fascination is the motivating factor, director Jonathan Levine’s (50/50) adaptation of Isaac Marion‘s novel Warm Bodies sounds like a wholly intriguing and incredibly fun zombie pic. 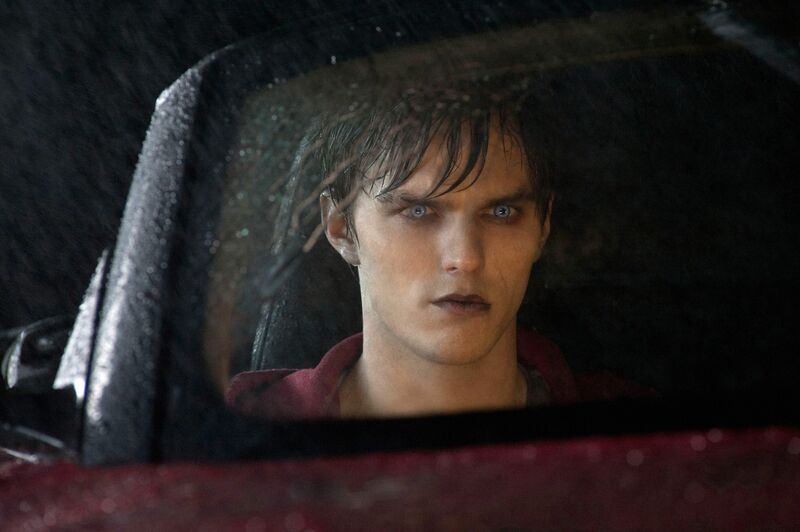 The “zombie love story” stars Nicholas Hoult as “R”, a zombie who falls in love with Julie (Teresa Palmer) after he eats her boyfriend’s brains and absorbs his memories. It’s a really cool premise anchored by a stellar supporting cast (Rob Corddry, John Malkovich) and an exciting young filmmaker. 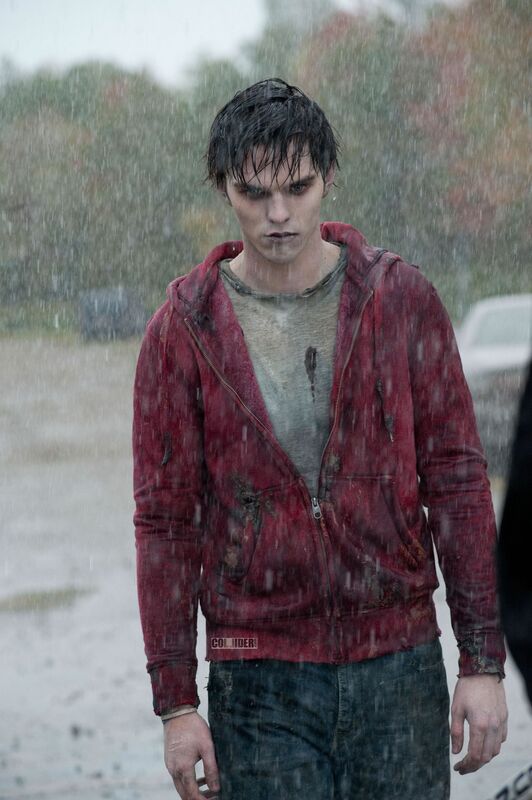 The first official image of Hoult as the zombified “R” has been released, and it’s pretty great. The look is different enough from the gruesome zombies of The Walking Dead to appear fresh, yet still maintains the vacant stare and pale skin that says “I hunger for brains.” The stain is a nice touch as well. Hit the jump to check out the image. 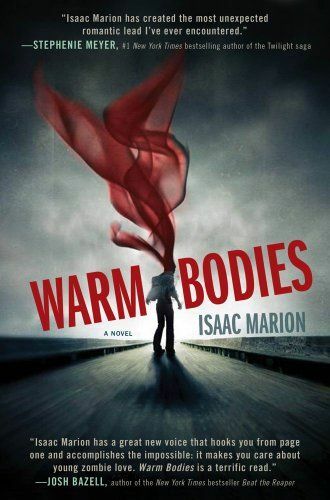 Warm Bodies opens August 10th. 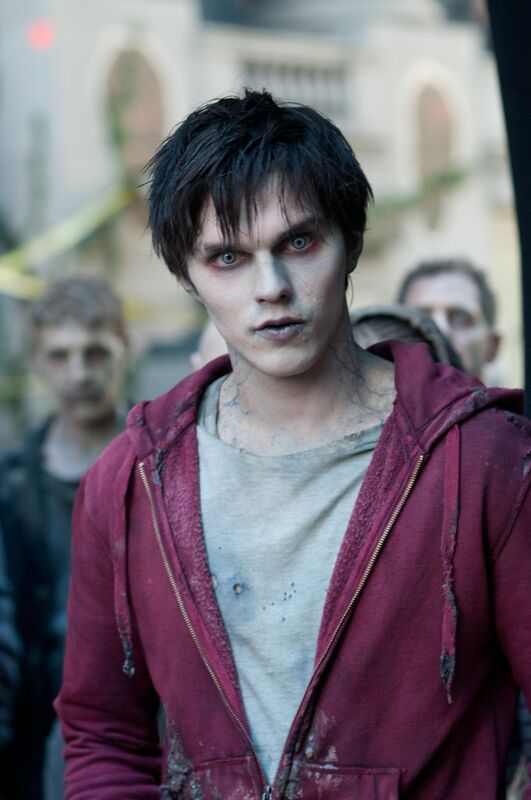 Click here to see more images from Warm Bodies.